Our friendly, professional and knowledgable technicians have been highly trained to effectively eliminate any pest activity and can also help prevent new infestations. Your satisfaction is our first priority. If you are not completely satisfied or if bugs come back in between regular visits, we will be happy to return and treat again for FREE! Check out all of the hints, suggestions, articles, and ideas written by our hard-working staff to help you control all those pesky critters constantly trying to invade your beautiful home. At CLEARDEFENSE Pest Control, we use only environmentally responsible products. Our treatment is applied with pinpoint precision using methods based on pest behavior, habitats and lifecycle. Our microencapsulated formula slowly releases treatment product over time assuring ongoing effectiveness. Applications can be less frequent, which saves you money. And our products dissipate harmlessly into the environment. CLEARDEFENSE Pest Control is totally committed to environmentally conscious practices. 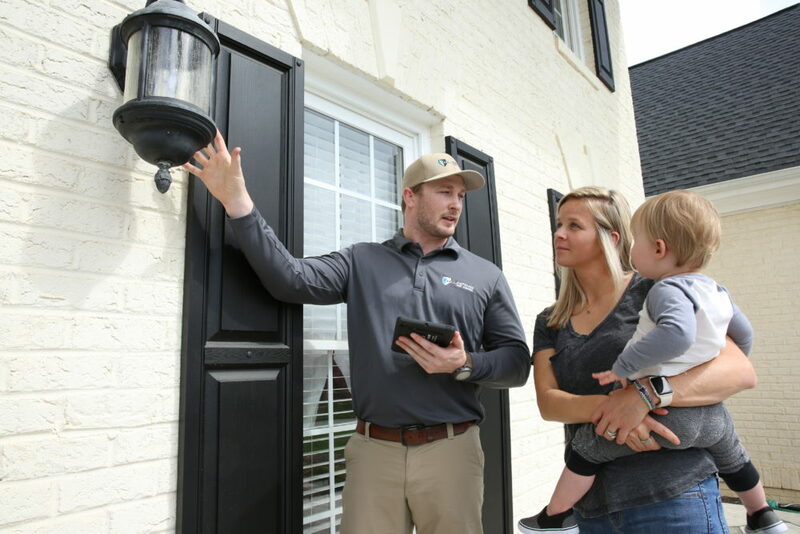 And our highly trained technicians treat your home in a precise, targeted manner that allows for less exposure to you, your family and your pets. 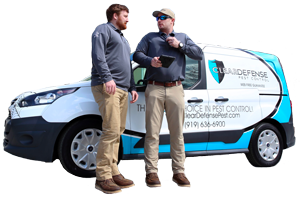 Contact us to find out more about how we are the clear choice in pest control for North Carolina, South Carolina, Virginia, Ohio, Missouri, and Tennessee. 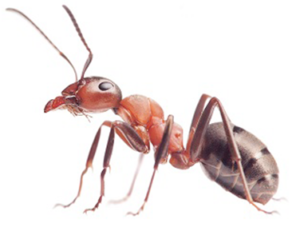 ClearDefense technicians are highly trained in all forms of pest control. We have had a few different pest control services in Knoxville. I can tell you the one thing that sets ClearDefense apart from the others are their technicians. We have Sox as our technician and he has become part of our family! He is professional, super friendly and always goes the extra mile to make sure our home is bug free! We have had ClearDefense for about 3 months now and they have been excellent to deal with. We have noticed a huge decrease in insects and bugs around the house, and one time, when I did notice a few in the yard that didn't die the first time, instead of telling me to wait until next time, they sent a service tech out ASAP to get the bugs. We were looking for a company that wasn't using too many chemicals to treat our house due to the fact that we own dogs and cats so we decide to go with ClearDefense, they are very knowledgeable people explained to us every time what they were using. I will recommend them to anyone looking for a very good Pest Control company. When we had a few spider sightings (due to the EXCESSIVE rain) he came out the same day we called to spray again inside (even though our quarterly visit was due in a week and a half). Couldn't ask for a better pest control company! Look forward to fulfilling our contract with them this year and beyond. Signed on with and had my first service on the same day with Cleardefense! Glad they knocked on my door! Chris performed the service and he was very nice, personable and knowledgeable. He asked questions and explained everything he was going to do....he even removed a few, ahem, "unwanted tenants" that I had found, thank goodness! I love ClearDefense Pest Control. I've been using their services for 11 months now and they are the Best. I don't have any pests around the house. The first month I moved into my home I saw several spiders around the house but after I started using their pest control services, I don't see any spiders. ... This is by far the best Pest Control company.